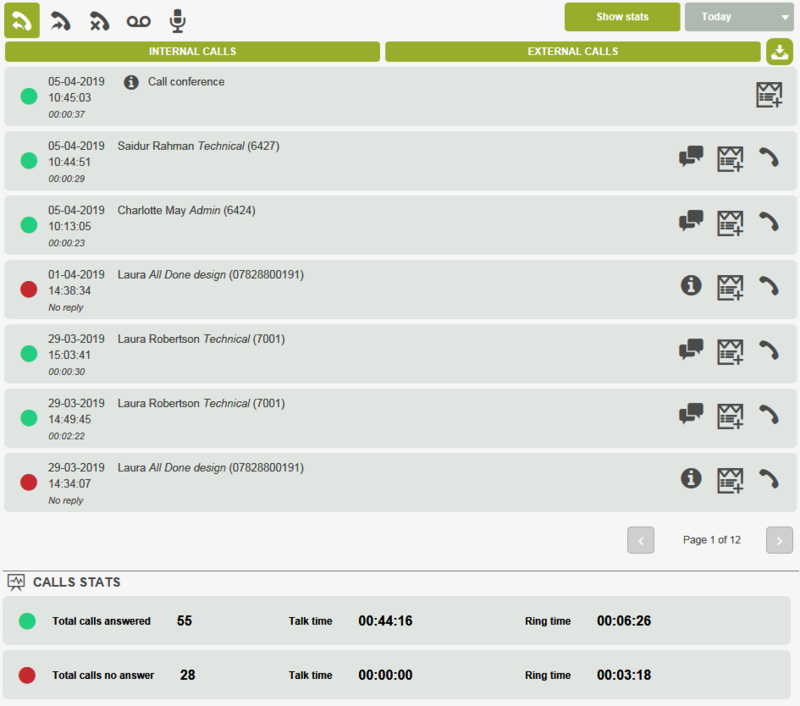 By clicking on the button it you can open a pop up screen of the call reports that provides more information and tools for monitoring and reporting your telephone activity. EXTERNAL CALLS: if the filter is active (as in the image opposite) the displayed list will also contain the calls that the extension has managed with external numbers of the phone system; otherwise, these will not be displayed.  Immediately below, the button allows you to download in a .csv format the call list with time filter settings for internal calls and external calls. At the bottom of the panel, introduced by the CALLS STATISTICS item, you can display statistical indicators on your activity, relating to the filters set previously.